In Hinduism and Jainism, Asteya is a moral virtue. Asteya or non-stealing is the third of the five Yamas of Ashtanga Yoga. It comes next to Ahimsa and Satya. It is highly ridiculous to classify it like 'on the mat and off the mat' which is just the insufficient way of understanding by the west, the meaning of the term Yoga as is confined to a mere series of postures done on the mat. Ashtanga Yoga has eight limbs: Yama, Niyama, Asana, Pranayama, Pratyahara, Dharana, Dhyana, and Samadhi. Yama is a list of yoga precepts that should be cultivated by a Yogi for successful mastery of Yoga. Different Yoga scriptures list a different number of precepts of Yama. Yoga Sutra of Patanjali prescribes five precepts: Ahimsa, Satya, Asteya, Brahmacharya, and Aparigraha. In other words, Non-violence, Truthfulness, Non-stealing, Continence, and Non-receiving are the five-fold Yama. Satya is the second precept of five-fold Yama. Satya MeaningThe Sanskrit word Satya is commonly understood as Truth or veracity. The meaning it indicates is more than the meaning the English word Truth indicates. It is derived from the Sanskrit root Sat which means reality or existence. Sat refers to empirical reality. Ahimsa Meaning The Sanskrit word Ahimsa is the antonym of Himsa. Himsa means harmfulness and causing pain and grief to other beings. Hence Ahimsa means harmlessness or non-violence. Ahimsa as a yogic virtueThe primary virtue to be practiced for the attainment of yoga is non-violence. This is why it has become the foremost of the Yamas of Yoga Sutra of Patanjali and most of the Yoga Upanishads. 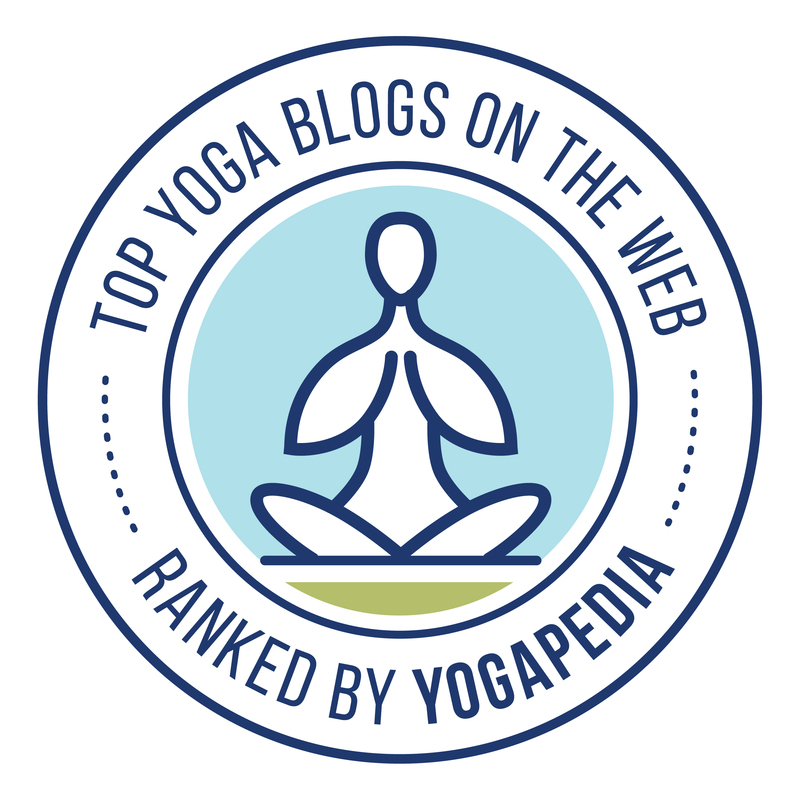 Yama is one of the eight limbs of Ashtanga Yoga. It is also the name of the God of death in Hindu Mythology. This article is not about the God of death, but it is about the first limb of Ashtanga Yoga. Yama, Niyama, Asana, Pranayama, Pratyahara, Dharana, Dhyana, and Samadhi are the eight limbs of Yoga. The Yoga of these eight limbs is called Ashtanga Yoga which is one of the various versions of Raja Yoga discipline. Meaning and DefinitionYama is the set of activities which one should abstain from. Trishikhibrahmana Upanishad defines Yama as "dehendriyeṣu vairāgyaṃ Yama" which means the detachment of the body from the sense organs is Yama. Tejo Bindu Upanishad defines Yama as "the mastery over senses and continuous focusing upon the knowledge that Sarvam Brahma - All is Brahman." The same definition is found in Aparokshanubuti of Sri Adi Sankara. What is Ajapa Japa?Simply put, Japa is the repetition of a Mantra. Japa is of three types. Vachika Japa, Upamsu Japa, and Manasa Japa. Vachika Japa is the repetition of mantra with the audible utterance. Upamsu Japa is the repetition with a whispering utterance. Manasa Japa is the repetition with the mental utterance. Ajapa and Japa are antonyms. Ajapa means that which is not a Japa. Any mantra can be chanted or intoned as a Japa. But Ajapa is a different phenomenon. It is the fixing of the awareness on the Japa already happening inside. According to Dhyana Bindu Upanishad and other Yoga-Upanishads, Jiva is constantly chanting the Mantra Sa with incoming breath and Ham with out-going breath. But a different account is found in Vijnana Bairava Tantra (verse 155 which was not found in the Original edition) wherein Jiva chants Ham with inhaling and Sa with exhaling. MeaningSoham is a reversal form of Hamsa. It is the combination of words Sa and Aham whereas Hamsa is the combination of Aham and Sa. It means He I am. I am the Supreme God. It is also an Ajapa Gayatri Mantra. "My Lord! Primeval Entity! Maintainer of the Worlds! Regulator of the Universe! the goal of the pure devotees! the well-wisher of all beings! please remove the brightness Your transcendental rays so that I can see Your form of bliss. You are the eternal Supreme Entity of divinity, like the sun, like I am."